Do you remember Henrik Fisker? He is the man behind the original Karma PHEV that drove Fisker Automotive into bankruptcy. However, Fisker has now announced a sub $40,000 SUV that will be one of the three mass-market cars that his company, Fisker Inc., plans to build in the near future. The automaker is aiming for a 300-mile range and is planning to launch this unnamed SUV in the second half of 2021. 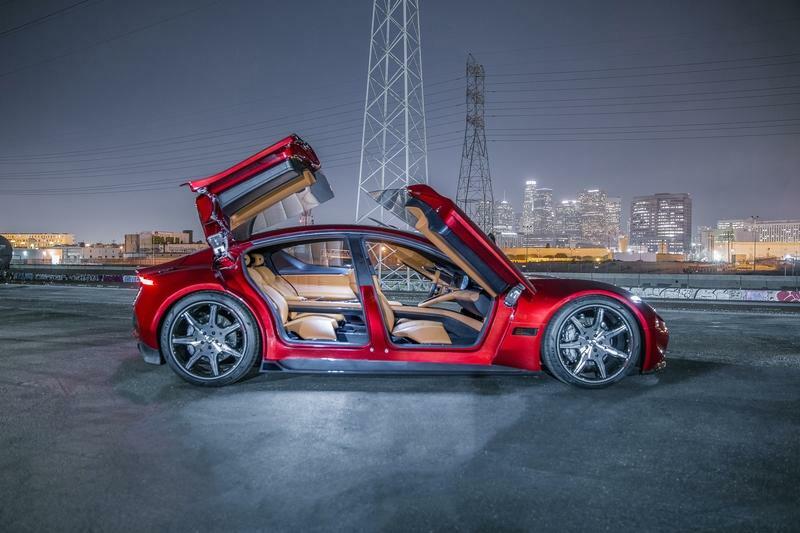 Will Mr. Fisker be able to secure a chunk of the market this time around? Is This Just Another Promise? Fisker has assured that the SUV will carry a price tag of less than $40,000. This primarily means that Fisker has its eyes set on the Tesla Model Y. The teaser for the SUV is actually a sketch of its design. 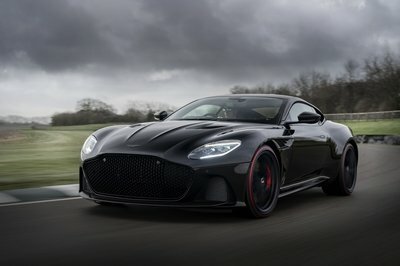 But, given that the Karma’s production version was very close to the concept revealed, something that even James May went on to acknowledge in Top Gear, we can expect the same to happen with this SUV too. The sketch revealed shows sleek LED headlights and a massive grille placed on the bumper. In all honesty, the SUV looks great upfront and is one of the smartest-looking SUV faces that we have seen lately. 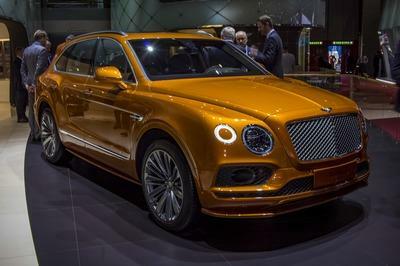 It will carry an 80-kWh battery pack that will help the SUV travel 300 miles on a single charge. According to Fisker, a drivable prototype will be ready by the end of this year. The SUV would also feature an optional all-wheel-drive system. The Tesla Model Y, on the other hand, comes with a 230-mile range and a price-tag of $39,000 for the entry-level variant. Henrik Fisker is not a new name in the automotive industry. This designer-turned-automaker is responsible for cars like BMW Z8 and Aston Martin DB9. His first company, Fisker Automotive, created the ill-fated Karma which was one of the first luxury PHEVs to be introduced to the world. The Karma made its debut at the 2008 North American International Auto Show. The first deliveries were made in 2011, but in 2012, the company went into bankruptcy which resulted in the premature death of the Karma. A smaller version of the Karma, called the Atlantic, never made it to production and the bankruptcy meant that $168 million became bad debts. 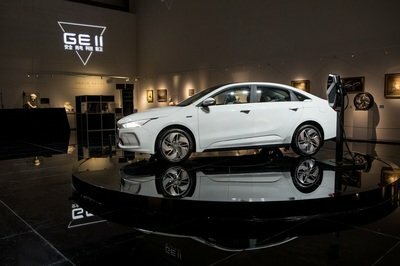 However, a Chinese company later took over the manufacturing facility in Delaware and the rights to the plug-in hybrid engine. 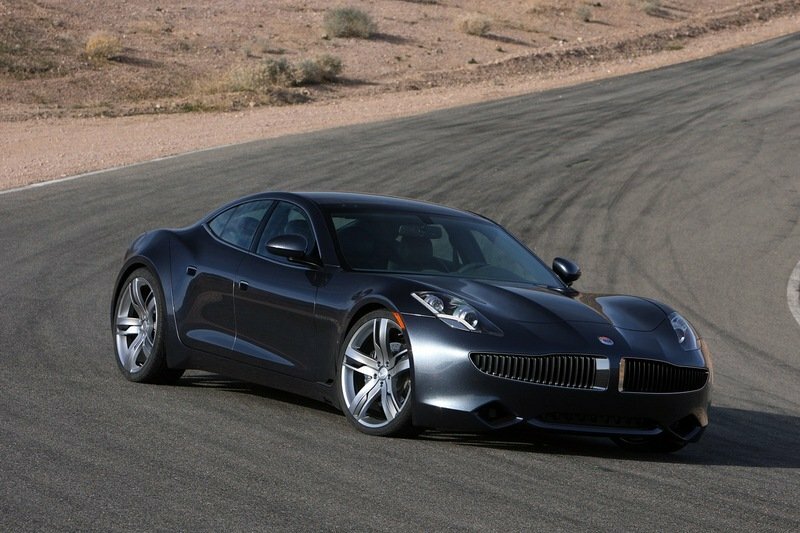 That company eventually launched the car under their brand called the Karma Revero. Fast-forward to 2016, and Henrik Fisker came back for his second stint as an automaker with a new company called the Fisker Inc. The new automaker showed off the near-production version of the EMotion EV at CES 2018. But, it looks like the car will be pushed until the ’affordable’ EV is launched; that means at least till 2021. 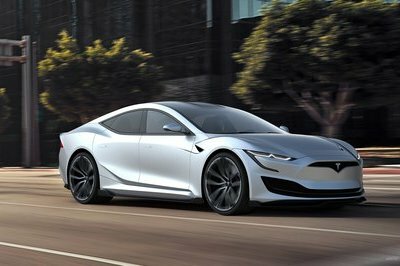 While this new SUV sounds pretty exciting and strong in theory, will it actually make to production, given Fisker’s history, or just like the Atlantic sedan and the EMotion EV, will this Tesla Y competitor may also fade away into oblivion? Share your thoughts with us in the comments section below. 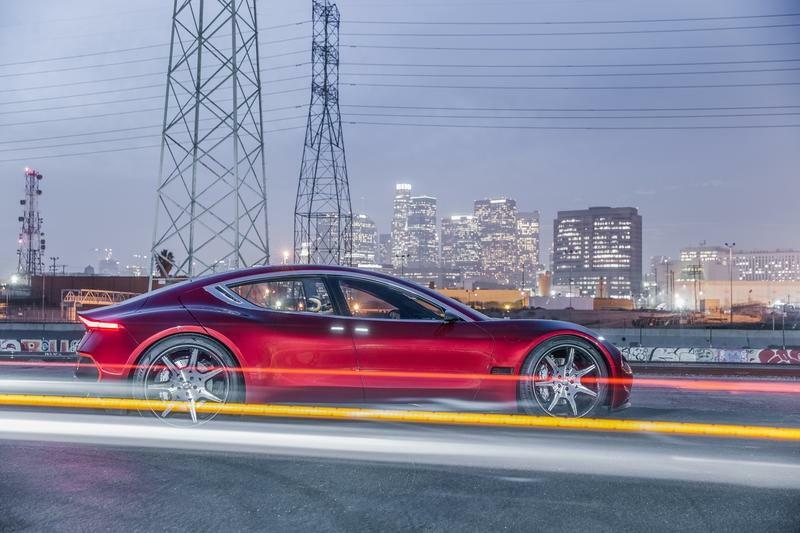 Read our full review on the 2019 Fisker eMotion. 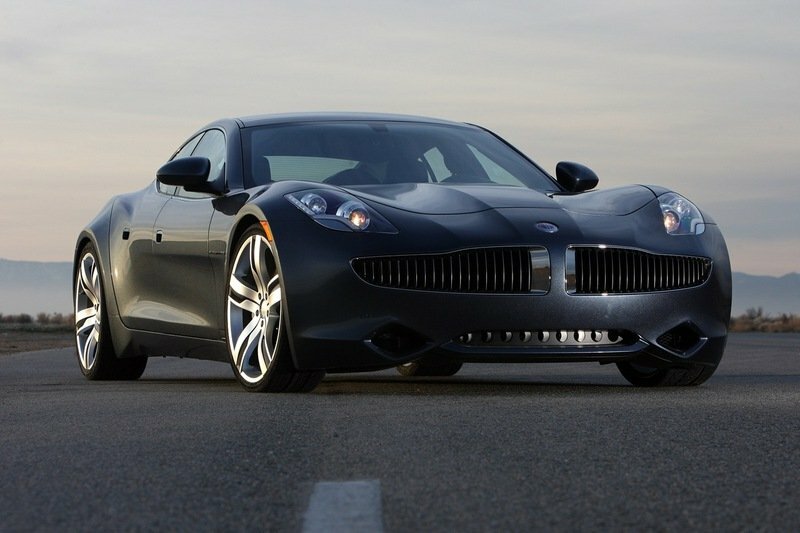 Read our full review on the 2011 Fisker Karma.